Get race ready before toeing up to the start line! The VIDA MTB Series will take place the day before the Beti Bike Bash, the largest women's-only mountain bike event in the country. 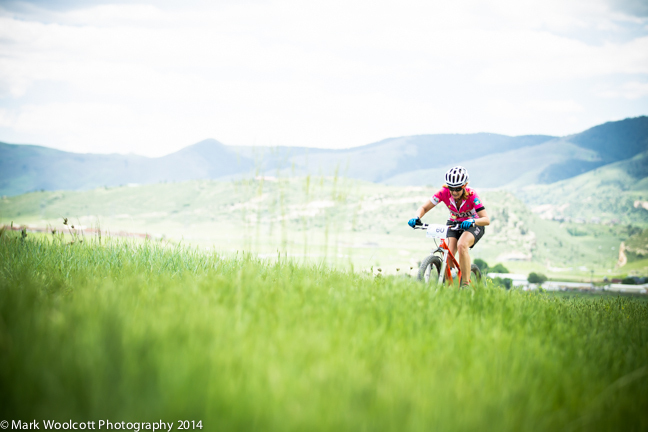 This race is perfect for ALL levels and a great opportunity for never-evers and newer riders. VIDA coaches will cover all of the basics and give interested participants an inside look at race-specific considerations. 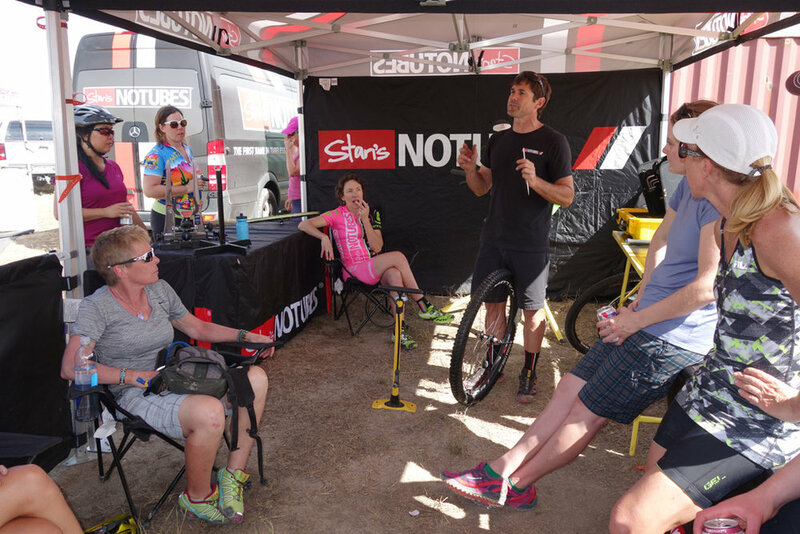 You'll get a leg up on the competition, and most importantly, you'll learn important principles like body positioning to have more fun riding with friends. The condensed 1-Day format is perfect for women wanting to brush up on a specific technique or acquire a completely new skill. Bear Creek Lake Park offers a great learning zone for complete beginners, as well as those beginner-intermediate riders looking to polish their skills. 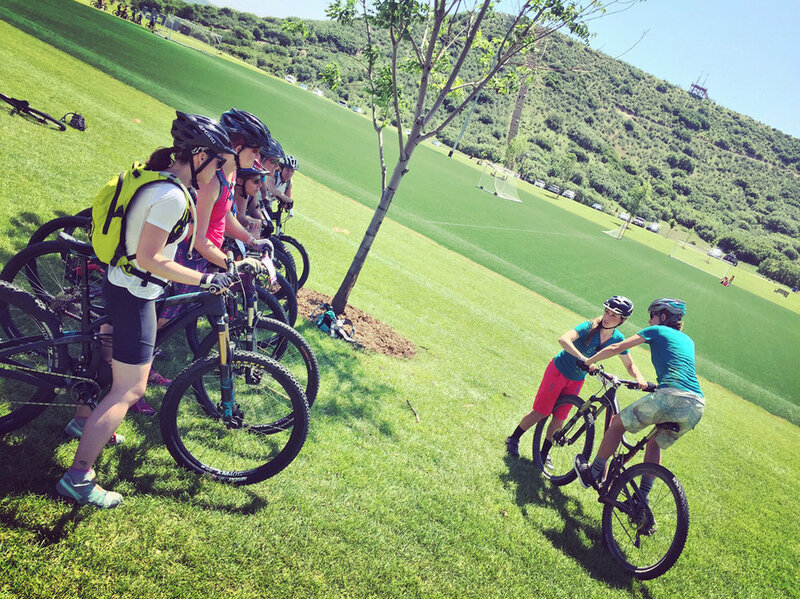 You will receive a great intro to helpful riding fundamentals from VIDA's highly qualified coaches. We are working with Yeti Cycles to reserve select demo bikes for your use during the day. If you are interested in reserving a bike, please let us know prior to the clinic. See for yourself why Bicycling Magazine called the Yeti Beti SB5c a "Dream Bike" in their Editor's Choice 2016. We are excited to return to the Bear Creek Lake Park in Lakewood, CO. Check-in will take place under the pavilion at Coyote Crossing. Click here for a map of Bear Creek Lake Park. Registration for the Beti Bike Bash race is separate from the VIDA clinic and is now open at www.betibikebash.com. 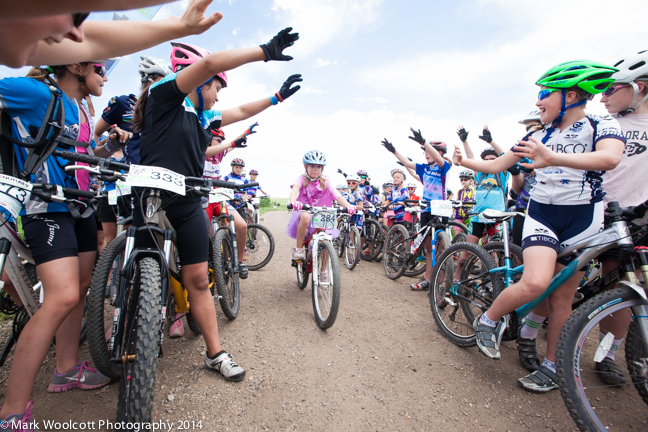 Pre-registration for the Beti Bike Bash race is open through Thursday, May 30 on imathlete.com. Want to race but not sure where to start? Email us.